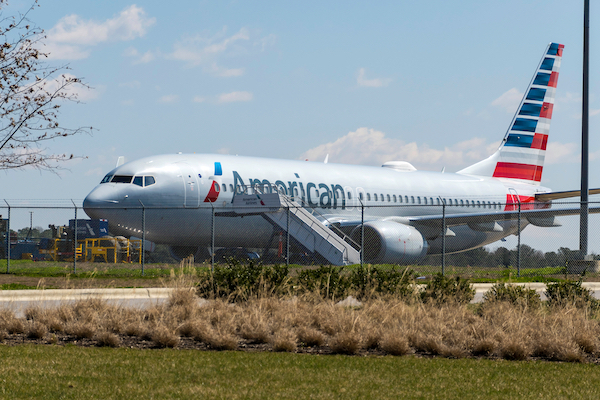 Despite being forced to shutter his commercial airline after three short years, US president Donald Trump is now sure he knows what’s best for American Airlines, which recently announced that it was canceling 115 flights per day in mid-August due to issues plaguing the Boeing 737 MAX. Despite the impetuous nature of the tweet, Trump’s frustrations might not be completely baseless. In March, the aircraft series was grounded by a number of countries, including the US, following fatal crashes in Ethiopia and Indonesia. Meanwhile, Boeing hopes to repair its engines by the end of April. Any upgrades made will have to go through and be agreed upon by the Federal Aviation Administration, as well as foreign administrators.